Visit our St Louis Park Alumni Site! We are adding new photos and content to our Facebook page daily. Be sure to like us to stay up to date on all our newest posts. Please share our page to help spread the word and grow our alumni site! 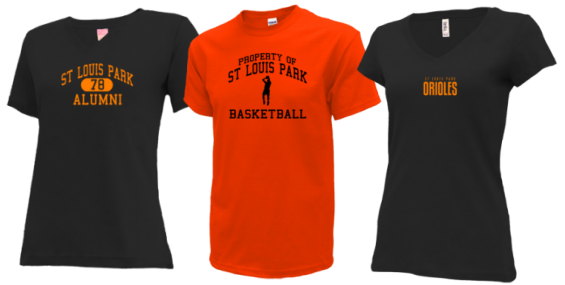 Help us reach your entire class and spread the word to all St Louis Park alumni. We have set up social pages to keep everyone connected. Please visit our social networks, like us on Facebook, Tweet, Pin some photos and leave your feedback!